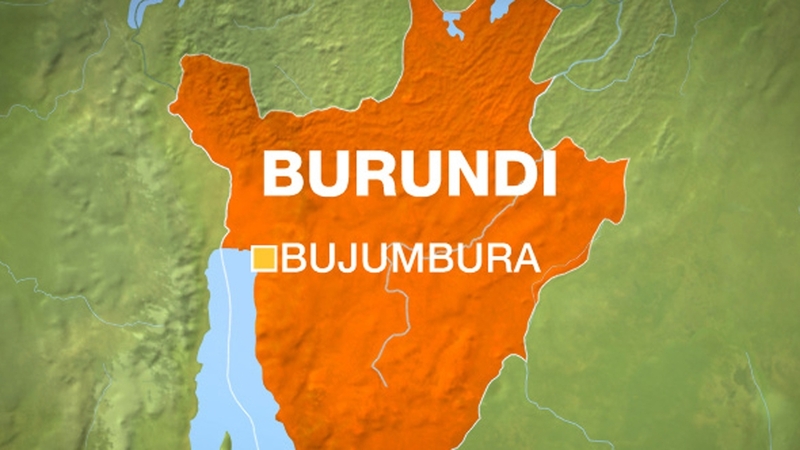 A leading Burundian general and close aide to President Pierre Nkurunziza has been killed in a rocket attack on his car in the capital Bujumbura, officials and witnesses have said. Adolphe Nshimirimana was widely seen as the crisis-hit central African nation’s de facto internal security chief and considered by some as the president’s effective deputy. Police and witnesses told the AFP news agency that Nshimirimana’s car was hit in a rocket attack in Bujumbura shortly before midday on Sunday. The presidency’s communications chief Willy Nyamitwe later confirmed the general, a former army chief of staff and intelligence chief, had been killed. “I have lost a brother, a companion in the struggle. The sad reality is that General Adolphe Nshimirimana is no longer with this world,” Nyamitwe said in a message posted on Twitter. Sources told the Reuters news agency that the general was killed in the Kamenge district of Bujumbura along with three of his bodyguards. The assassination comes just over a week after Nkurunziza was declared the outright winner of controversial elections, securing a third consecutive term despite opposition protests and international condemnation. Nkurunziza’s candidacy was condemned as unconstitutional by the opposition and provoked months of protests that left at least 100 dead, as well as an attempted coup in mid-May.